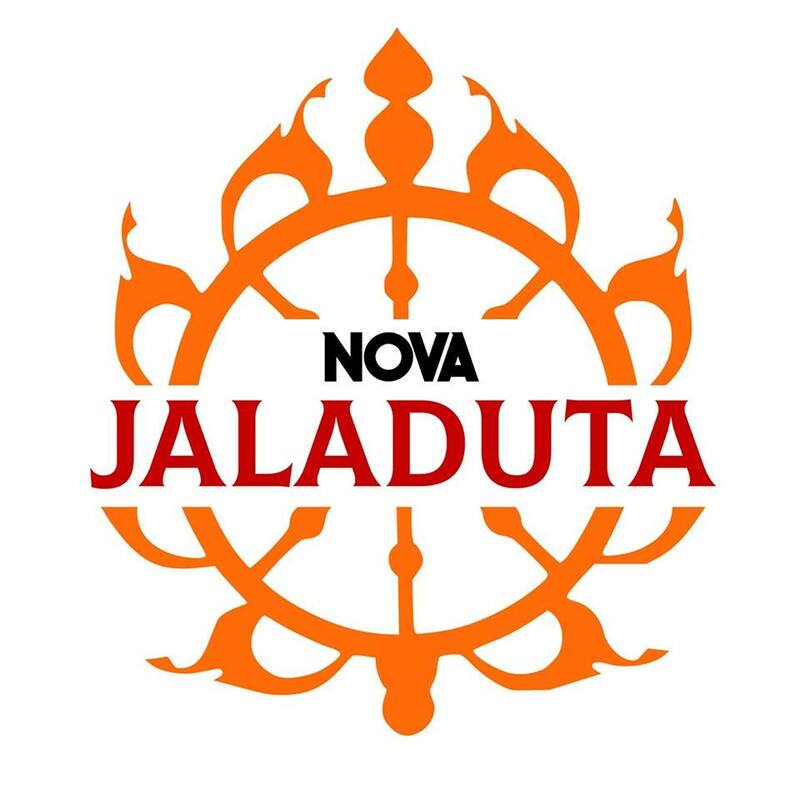 After several years of yatra consolidation what resulted in expansion of preaching activities, new devotees joining and inspiring energy in the temple and congregation, 1st of January 2019 the temple of Zagreb was named “NOVA JALADUTA” to remind us on our connection with Srila Prabhupada. All improvements and expansions that have been recently happening – from preaching activities such us Ratha yatras, continuously growing youth programs and supplying whole Croatia with BBT book, up to less direct preaching efforts such us meetings with Croatian presidents, city mayors and ambasadors as part of communications affairs led from the temple – we all acknowledge that this happens just due to mercy of HDG Srila Prabhupada and his senior devotees. As His Divine Grace was sliding through the oceans at the decks of Jaladuta in order to spread the most valuable spiritual knowledge to the Western worlds, we as his followers are trying to continue Srila Prabhupada’s mission by distributing his teachings from this New Jaladuta temple to the people of Zagreb and Croatia. VOLUME TWO, "CHASING RHINOS WITH THE SWAMI"